Experience hi-hat stands on a higher level. 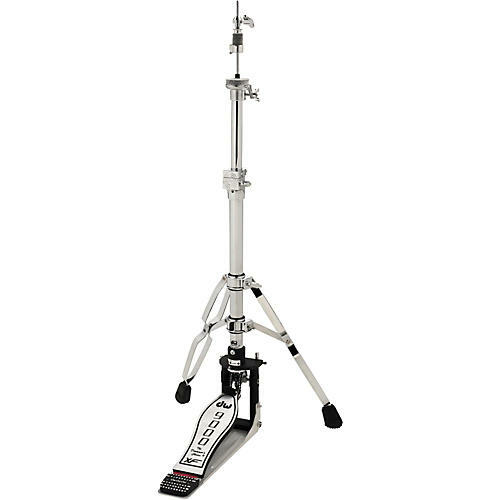 Boasting extra-smooth action and high-grade build quality, the DW 9500 XF Hi-Hat was designed to povide superior playability and drummer friendly innovative features for all styles of music. The 9500XF Hi-Hat employs the 9500's chain-drive twin cam design with an extended footboard to match the 9000 Series XF Pedal footboards. This model features two double-braced legs.